Like many people at this time of year, I like to take a moment to be grateful for the good things in my life, which are precious and plentiful. I won’t bore you with a long list; I feel certain that you have a list of your own. 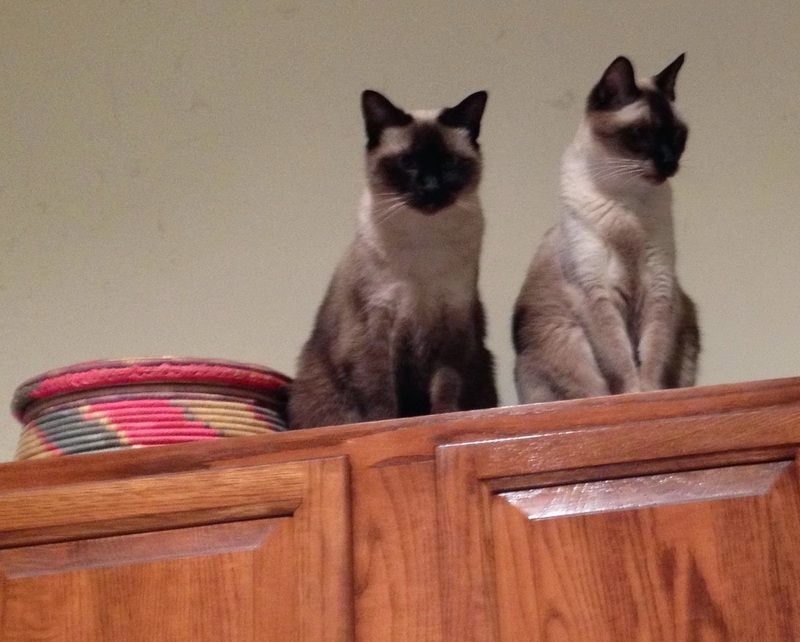 Mine includes the usual suspects: Sir Percy and the Filial Unit, of course, but also other family members, friends, good health, a house I love and a pair of sweet cats ever ready to snuggle and play, a lovely neighborhood, a job I enjoy. But it also includes the time and ability to write, the community of writers who support (and critique) my efforts, a publishing climate that makes small presses like Five Directions Press possible and a career that taught me the skills I would need to make use of that climate—and, most of all, the strangers who take the time and spend their hard-earned cash to read and review the products of my imagination. 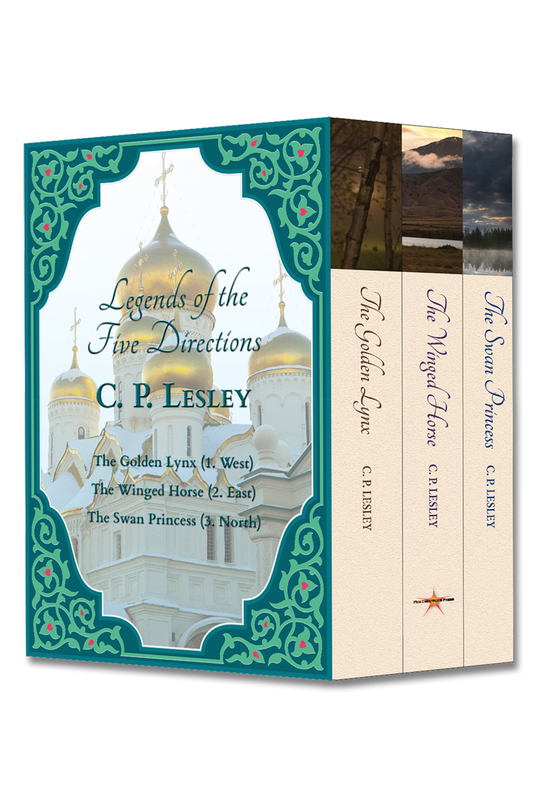 I thank, too, the authors who agree to interviews with New Books in Historical Fiction, without whom the channel would die for lack of content, as well as the many people I have met and interacted with on social media, especially Facebook and Goodreads. Last, I thank the characters who emerge from the ether or my subconscious, trusting me to bring their stories to life. I’ve had so much fun discovering them and the art of fiction over the last few decades as I went from reader to reader/writer. I hope to spend many more wonderful hours in their company. So that’s my list. What’s yours? And oh yes, hope you had a happy Thanksgiving! As I have mentioned before, I am a “plot first” writer, which is rather amusing, since I outline my plots only sporadically and early on—or to get my characters out of a hole into which I have inadvertently painted them. But that’s in part because dreaming up plot points comes naturally to me, unlike characterization, which resembles the dragging of large roots from the soil. 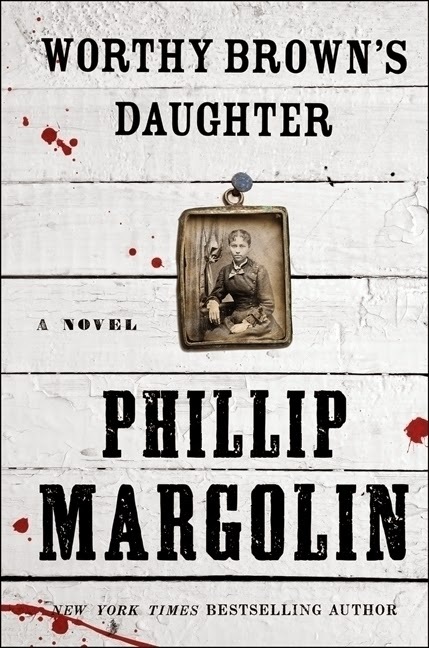 As a result, it shouldn’t surprise you to hear that I very much enjoyed my interview with Phillip Margolin, whose inventive and twisty plot for Worthy Brown’s Daughter kept me glued to the page. But strange as it may seem, we barely touched on his plot. That’s because in the interviews I always try to avoid spoilers, and Margolin’s plot has enough zigs and zags that the simplest question threatened to give away something crucial. Instead, we discussed the law. Margolin spent years as a practicing criminal defense attorney, whereas I can’t remember making it through a single episode of Perry Mason. Sir Percy, my esteemed spouse, likes to joke that he got the lowest-ever-recorded scores on the LSAT, but at least he had the nerve to take the exam. Maybe that’s why I decided to specialize in medieval Russia, a time and place where the entire law code fit on a few sheets of paper. But as Worthy Brown’s Daughter shows, justice had hurdles to overcome in the Wild West, too. In a territory where judges rode their circuits armed with six-shooters and attitude, looking for a handy field or tavern to hear cases, and where the government deprived entire segments of the population of their civil rights, winning a lawsuit or surviving a criminal accusation became a matter of skill, connections, or luck. Colorful characters, shady pasts, and courtroom dramas (some taking place in impromptu courtrooms) abound in this exploration of the U.S. Northwest during the early days of what is now the liberal state of Oregon. Let’s just say it was a lot less liberal then. To find out how, listen to the interview. It’s free, after all (although we love it if you choose to make a donation). 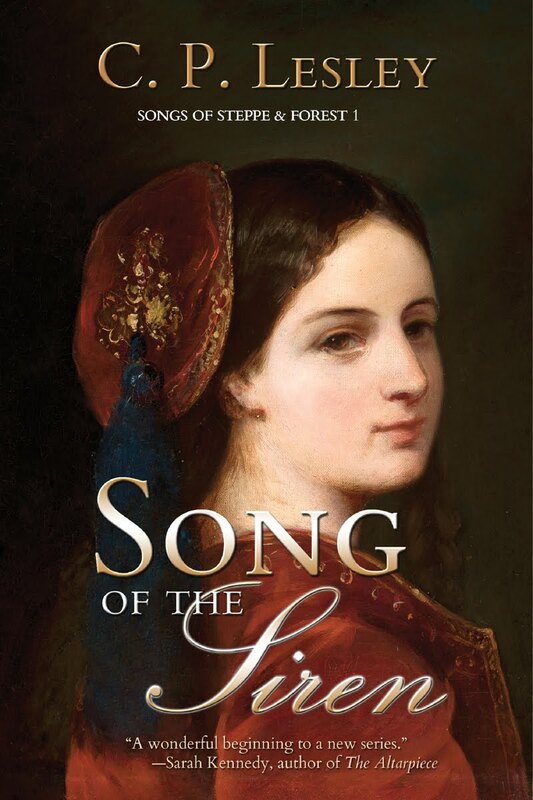 The rest of this post comes from the New Books in Historical Fiction site. The year is 1860, months before the outbreak of the U.S. Civil War. Officially, slavery does not exist in Oregon, but the brand-new U.S. state has no compunction about driving most African-Americans out of its territory and violating the civil rights of the few permitted to remain. Worthy Brown, once a slave, has followed his master from Georgia on the understanding that he and his daughter will receive their freedom in return for helping their master establish his homestead near Portland. Indeed, the master, Caleb Barbour, does emancipate Worthy Brown as agreed. But he refuses to let go of Worthy’s fifteen-year-old daughter. Worthy’s options for securing his daughter’s release are limited, but he obtains support from Matthew Penny, a recently widowed young lawyer just arrived from Ohio. 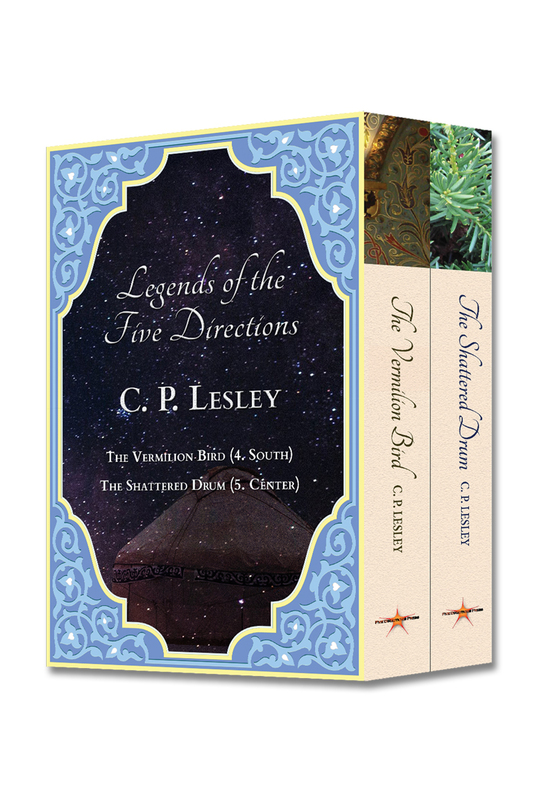 Alas, Caleb Barbour is also a lawyer, wealthier and better connected than Matthew, and their clash of personalities unleashes a series of events that threatens not only their own lives but those of Worthy and his daughter. In 1860, Oregon is, after all, a state where even the local circuit judge relies on his pistol as much as or more than his law books. Phillip Margolin, a former criminal defense lawyer, turns his attention to the past in Worthy Brown’s Daughter (HarperCollins, 2014). Although the story is loosely based on an actual law case from the Oregon Territory, the twists in the plot are Margolin’s own—and, as one would expect from the author of numerous bestselling contemporary literary thrillers, those twists and turns will keep you on the edge of your seat. Last week I wrote about Storyist, a specialized Mac/iOS program for novelists, screenwriters, and short-story writers, and bloggers. (I use it for this blog, for example). The context was National Novel Writing Month (NaNoWriMo), a contest/group writing exercise started several years ago. You might think, as a result, that I take part in NaNo. In fact, I do not. I tried it once, in 2010, and hated it. I did better with Script Frenzy, an offshoot of NaNo that seems to have fallen by the wayside since I tried it in 2009. So why do I no longer take part? The main deterrent is not, as you might think, lack of time. To “win” at NaNo, you agree to produce 50,000 words in a month. That’s a tall order, unless you can ignore work, family, exercise, and sleep for thirty days. 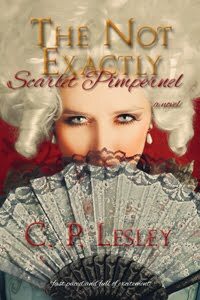 But I wrote the first draft of The Not Exactly Scarlet Pimpernel in three weeks, and that totaled 55,000 words. So it can be done, and I’ve done it. That’s not the problem. Of course, it helps to feel inspired. When I sat down to type out NESP, I’d played with the story in my head for months, working out every detail. That kind of story doesn’t roll past every day, but there’s no rule that stops participants from planning their story in advance. Work out a plot and characters who will experience conflicts that speak to you, ask questions for which you’d like to know the answers, or borrow someone else’s universe (understanding that you’re writing not for publication but for practice), and you may come up with a book that writes itself. And if you don’t, just keep on slogging. You can always scramble the text before you send it in. So then, what’s the problem? I love to write; I know what I need to do to succeed; I have enough experience to develop plot, characters, and conflict. What’s holding me back? It’s the deadlines. That relentless little chart that shows how close I am to the goal, how many words I need to write today, what I will need to produce every day to finish, and how far I’m likely to fall behind November 30 if I don’t pick up the pace. I detest these charts with a passion, and there’s no way to turn them off. It’s a contest, after all, with a distinct goal and time frame. Writing 50,000 words in 30 days is the point of the whole exercise. I’m not proud of this reaction, but I have to acknowledge it. The deadlines turn writing my novels, a hobby that has always brought true joy, into the equivalent of being a kid forced to eat her broccoli (and for the record, when not forced, I love broccoli). That November in 2010 I couldn’t wait to leave my desk. I procrastinated like crazy. During the week, I watched the wretched charts shoot my completion date farther into January. At the weekends, I crammed to catch up, writing paragraphs that were little more than nonsense syllables just to fill the space. And none of it was fun. The minute I hit 50,000 words I stopped, vowing never to subject myself to that again. And I never have. I still think NaNoWriMo is a great idea—for other people, less obsessed with charts and progress. I wish all this year’s participants well. May they enjoy exploring the highways and byways of their subconscious minds and the antics of their characters. May they relish the journey whether they reach the endpoint or not. I will wave to them from the sidelines, where I will be writing The Swan Princess, free of charts. In honor of National Novel Writing Month (NaNoWriMo), which began last Saturday, I decided to chat about options for producing novels, short stories, and screenplays. The technical aspects, if you like, of writing in the Internet Age. Some people write longhand, in pencil on legal pads. Some pound out their manuscripts on electric or manual typewriters. I prefer a computer—the bad typist’s best friend. Specifically, I use Storyist, as I mentioned when this blog was brand-new. Let me say right up front that Storyist won’t work for everyone. It runs on the Mac and on iOS devices, syncing files between computer and iPad with minimal fuss. Windows users have Scrivener—and other programs about which I know less. But their features are similar, if not exactly the same. So the question remains: Why pay for—and learn—a dedicated novel-writing program? Why not stick with a word processor? This post explains why. First, let me show you a screen shot. Here you see the opening paragraph of The Winged Horse, combined with a photo gallery of my characters (I’m an intensely visual writer, so I love to imagine my characters while I’m telling their stories). On the left, you can see the Project View, which lists the different kinds of information that Storyist can hold: plot points, character and setting descriptions, research, notes and writing exercises, synopses and more. Already we’re in territory a word processor can’t touch, where I can write in one window while displaying other useful information in various ways. The second screen shot shows a different view of The Winged Horse. Here you can see the chapters of the novel listed on the left. The character images still appear on the right, but the center manuscript has become a set of index cards representing chapter 1, each containing notes about the individual scenes—their purpose in the story, what they need to convey. If I were to double-click on a card, I would enter its collage, where I could write comments or drag pictures of the characters and settings associated with that section. The third screen shot comes from The Swan Princess, the book I started this summer. 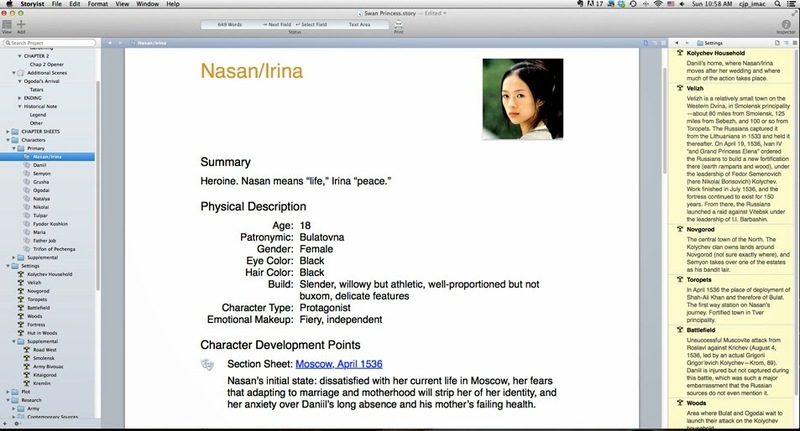 So far, I have only about ten pages of text, which is sure to change as I write, so instead I’m showing the individual character sheet for Nasan, the heroine. It includes fields that came with the program (age, gender, eye color, hair color, build), fields that I defined (patronymic, character type, emotional makeup), my image of the character, and moments in her development—her character arc—linked to scenes in the story where that development takes place. I can show and hide these fields as I like. On the right I’ve displayed the novel’s main settings in outline mode, the third available option (besides text and grid—that is, index cards or photographs). On the left sits the usual list of folders, expanded to show different sets of information. I can get rid of windows, stack them on top of each other instead of side by side, or go into full screen mode and show only the manuscript. Now, I’ll be the first to admit that multiple options have their downside. Learning a new program takes time you could have spent writing. It costs money (although less than some word processors). And just as it’s possible to workshop a novel to death, you can spend so much time plotting and constructing timelines, defining character traits, and collecting data that you forget to write the story. Everything in moderation, as they say. But the upside is huge. When I can’t remember the color of a character’s eyes or how old that person is in this book, I click into the appropriate sheet, then back to my manuscript, without losing minutes or hours. I can search the entire project for facts, words, or phrases. (Did I overuse “gadget”? I can find out in a flash.) For calculating distances or sketching out a story, saving that great page I found on the Internet or reusing information from a previous book, Storyist is invaluable. 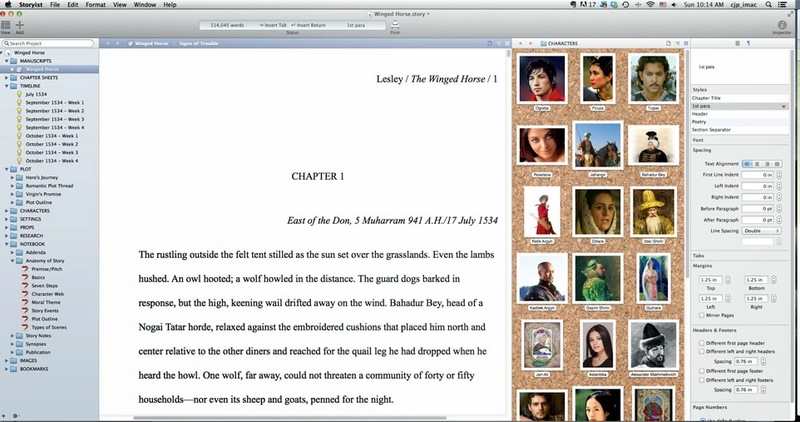 When I get farther into the story and want to read it as a book, I can export an ePub or Kindle file; when I need to send chapters to my fellow writers, I save the manuscript as RTF; when I get that great idea right after I’ve shut down my computer, I type it into the iPad app and sync it back to Dropbox. If I need an overview of the story or a shorthand list of characters or settings, the outline view exists for that purpose—and I can export that, too, for distribution in Word. In all these ways, Storyist helps me make good use of my time. I don’t bother with every bell and whistle. My character and setting sheets remain half-filled, I have yet to produce a complete set of plot points, and it’s a rare book that contains more than a few section sheets. My timeline is perennially out-of-date. Full screen mode leaves me cold, and I tend to forget the collages exist until I stumble over them. But the options I do use, I use every day, and I like knowing the others are there if I need them. 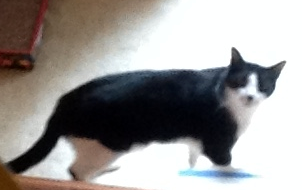 When I’ve painted my protagonist into a corner, I set up index cards to walk her out. I add fields to track characters’ internal and external goals. If a chapter seems flat, sheets show where the conflict died. At the end of each book, I save a template to preserve all that work for the next one. I stay in Storyist until the last minute, then export the RTF files to InDesign for final typesetting. Any revisions I make go back into the Storyist file, which in turn becomes the basis for the e-book versions. At the moment, I still do a bit of final formatting in Scrivener, which lets me remove first-line indents from chapter and section opening paragraphs. But otherwise I produce my novels entirely in Storyist. If what I’ve said interests you, this is the perfect time to explore: NaNoWriMo participants can get a 25% discount in November. At any time, you can download a demo from the Storyist site. And if right now you need to focus on cranking out those 50,000 words, don’t forget that November 2015 will arrive before you know it. 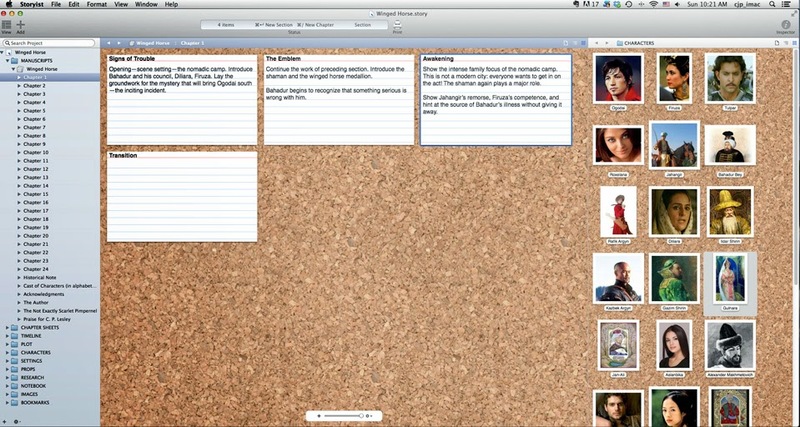 Plot out your next book and characters in Storyist, and you’ll be halfway to the finish line before NaNoWriMo even starts! Disclaimer: I am not employed or otherwise financially compensated by Storyist Software, although I have voluntarily acted as a beta tester for the program since 2007.